I recently had dinner at a couple’s home. The couple was celebrating the wife’s birthday. In all our practicality, we’ve lost the art of gift giving. I personally feel more love can be exchanged when a gift is a true surprise. And thus, the reflection of the gift-giver and their relationship of grace to which one accepts the gift is just as important as that with which we give one. 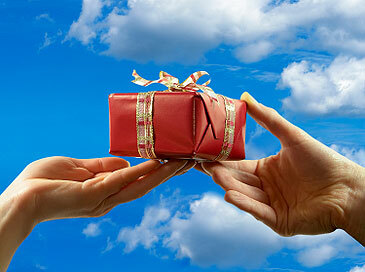 Are the gifts we give one another each day truly remarkable, truly enjoyable? It is an honor to give; an honor is reflected upon the giver, both by the receiver, and others.